Free open air show on 28.6. 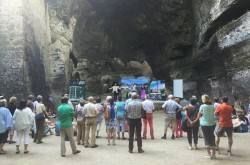 The first free open air show in the “Steintheater” was a success. After the success of the first open air show at the “Steintheater” in Hellbrunn the Sound of Salzburg Show will be back with another special! On June 28th the singers will once again perform at a very special venue. 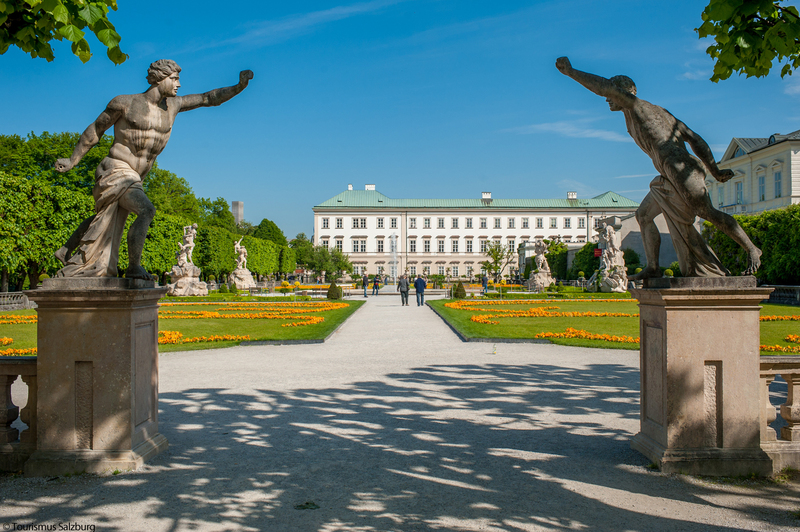 This time, the Heckentheater in the famous gardens of the Mirabell Palace will serve as stage. 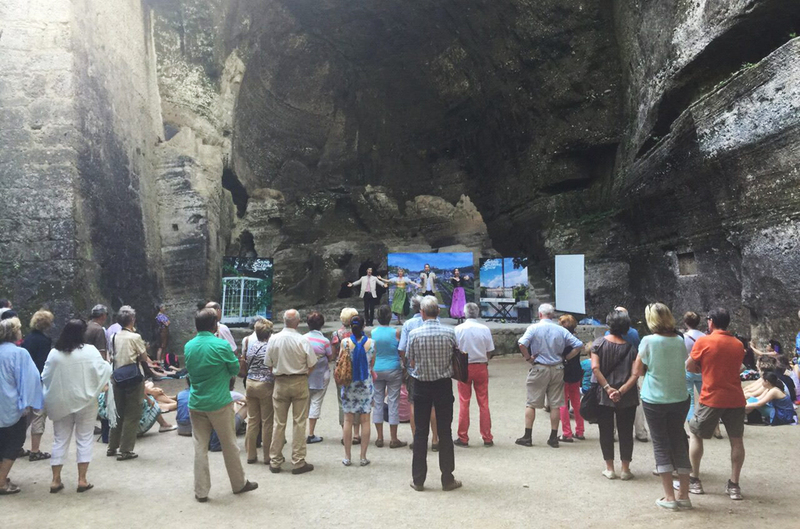 The open air theater adds the spirit of nature and an historic background to the melodies of Mozart, Salzburg operettas, and of course the Sound of Music movie. The “Schloss Mirabell” with it’s wonderful gardens. 50 years ago, Julie Andrews and her colleagues were filming what would become one of the most successful pictures of all time, right in the center of Salzburg: The Sound of Salzburg movie. The film crew visited many places and started shooting scenes at different locations, including the Mirabell Palace. On June 28th, the Sound of Salzburg Show will take you back in time to a very special setting and will let you experience the well-known songs in a never felt way. 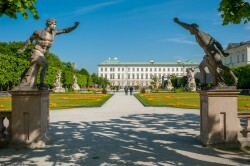 Grab this unique chance and listen to Sound of Music songs (and other classical works) in an original Sound of Music movie location – free of charge!